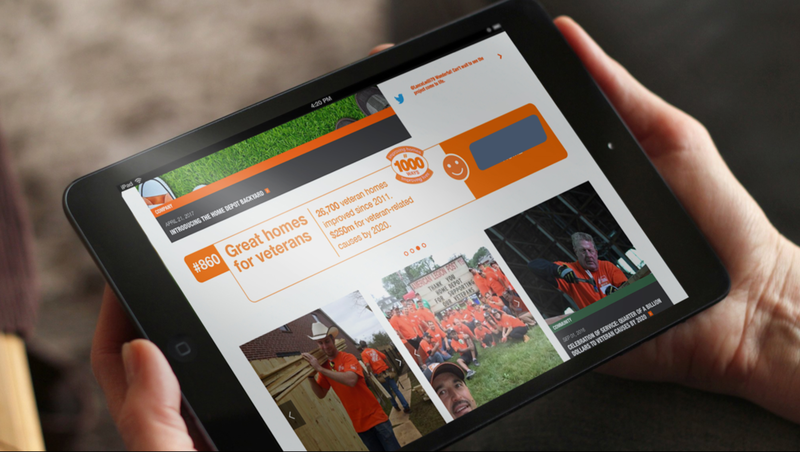 As the largest home improvement retailer in the world, how can we bring our purpose to life and help home improvers get the most from home and life? 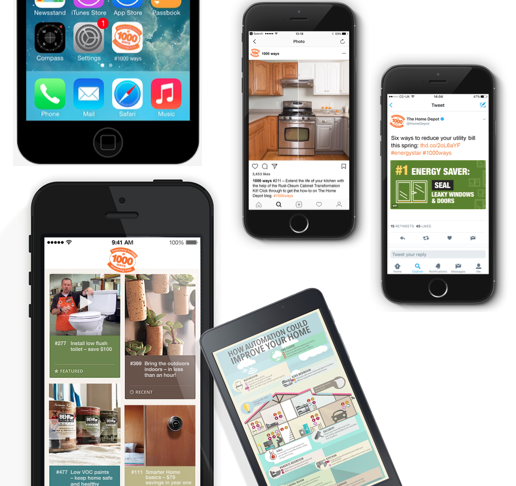 The Home Depot is one of the largest companies in the U.S. (ranking 23rd in the 2017 Fortune 500 list) and the world’s largest home improvement retailer. It has more than 2,200 stores in the U.S., Canada and Mexico, employs around 400,000 associates and, in 2016, had sales of over $94 billion. Its market is changing rapidly with a younger customer base coming through reflecting the broader demographic shift where, in the U.S., millennials now outnumber the Baby Boomers who, to date, have been the company’s core customers. The company has a robust and broad ranging sustainability strategy with the company making a huge contribution to the economy through employment and its partnerships with suppliers, the environment through its products and sustainable operations and in the thousands of communities within which the company operates. However, its own consumer research highlighted the interest millennials have in innovative, sustainable products and services that help create homes that are affordable, healthier, practical and enjoyable. Against this backdrop, Fortitude was asked to set out a limited number of big sustainability themes that supported the company’s purpose and recommend how the purpose and sustainability themes could be brought to life for associates, customers and stakeholders. We started by conducting extensive interviews with senior management from across the business. We wanted to understand how the company was responding to shifting customer demands and the role that the sustainability strategy could play in supporting those changes to attract talent, further increase trust and drive growth. 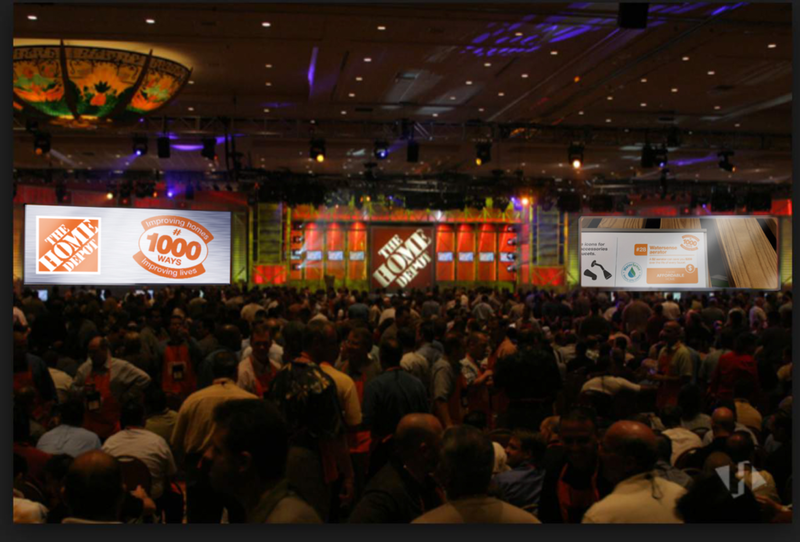 Through desk research, we also reviewed The Home Depot’s strategy and consumer insights, competitor activity and key megatrends, such as social mobility and resource scarcity, and what the implications and opportunities might be for the company. From this insight phase, we developed a communications and activation concept. This sought to both bring the company’s purpose to life and fulfill the company’s ambitious sustainability goals. The concept was based around the belief that the company exists to help home improvers get the most from home and life and needs to demonstrate this not once but in a ‘1000 ways’ across the whole business. Repurposing existing sustainability content, such as online calculators and advice on new ways of doing things, to given them more visibility and consistency. For stakeholders - ‘1000 ways research’ to demonstrate expertise in home life, home improvement and homes through collaborative, robust and forward-looking ’1000 ways research’ working with adjacent industries (i.e. construction and utilities), governments, municipalities and think tanks.